Hi The 36th Avenue readers! 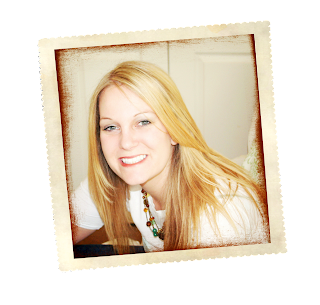 I am Kristy and I blog over at Life-n-Reflection. I became a shutterbug at a young age and that hasn’t changed. I currently design templates, textures, and branding materials for photographers in my home office. I know most of us are digital photographers and every month we need to store our digital photographs. This can be a daunting, mundane task. So, I designed CD/DVD label and cover Photoshop templates. Start with a quick video tutorial to add your photos and images to the templates. Next, download FREE Blank Avery templates to print at home. Instructions, printing tips, and a list of compatible Avery products are included. I purchased printable labels from Target and chose to print the cover on white card stock. I cut out the cover using my cutting board and folded it in half. You can even write a message or playlist inside the cover! 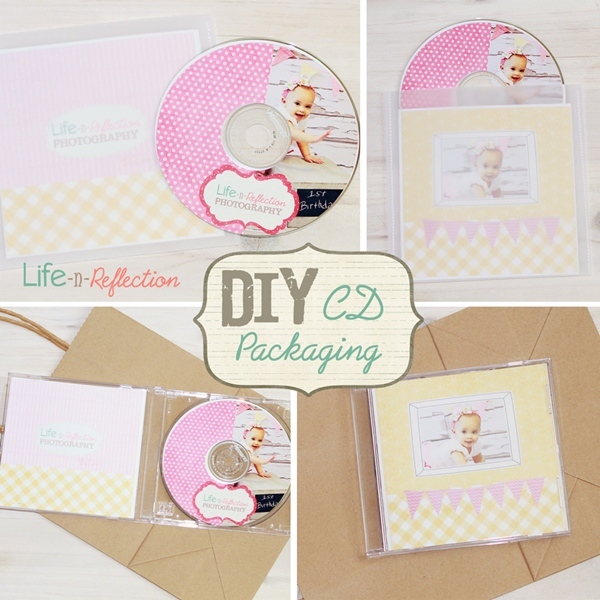 If you don’t have any clear CD cases at home, you can make your own! I hope you like my design and visit me over at my blog to see more photography and graphic design tips. 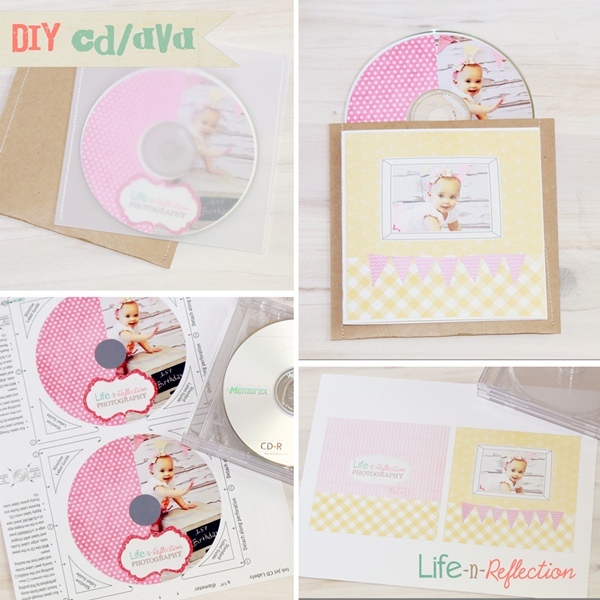 This is such a cute template and easy to follow tutorial! 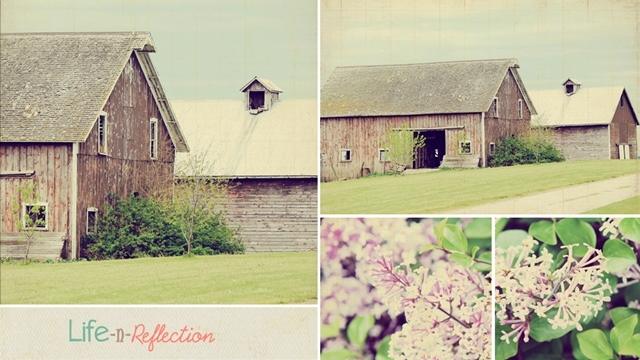 I was amazed about Kristy photography skills, you need to visit her blog and see for yourself how talented she is. Here is one of my favorite compositions by her. Isn’t it gorgeous? Thank you Kristy for visiting with us. So happy I found these! I have been looking online and haven’t seen anything I like so far. One question – what is the best way to apply these labels onto the CD themselves? Thank you so much for providing this template. You are a life safer. I have been working on a big project. When I used the Avery label templates they just wouldn’t line up with the label. And then I found you. I was able to make the mask a little bigger so I was insured my whole picture would get onto the label. Wonderful. I thank you for saving me. Nice work on those Cd and DVD covers. That little one is a real cutie! I am so excited share a tutorial at The 36th Avenue! !